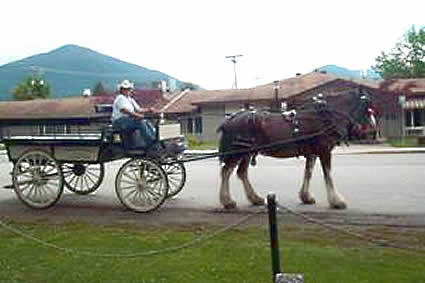 The company’s carriage and wagon are pulled by a team of two Clydesdales—Terry and Yankee—both of whom are well-suited to working life. Mountain Valley Farms offers different services to meet the needs of customers. 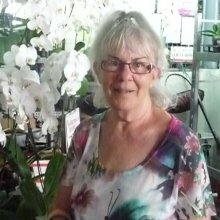 One thing is for certain—Rosemary Hughes has a passion for her work and for the community. 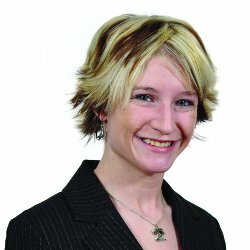 This is evident by the hard work she put into the research, and it was apparent in her voice when she talked about her business. To reserve a wagon or carriage tour, call 250-265-8265. 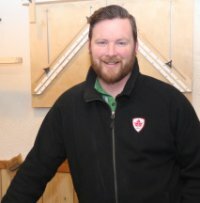 Appletree Woodworking in Cranbrook provides gorgeous custom pieces to give any space a wow factor. 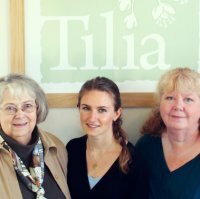 Tilia Botanicals in Creston has been doing exceptionally well, and there are plenty of plans for the future. Now in its 14th year of operation, Arica Gardens is warmly welcoming visitors to Winlaw.